Replacement resistance (0.5 ohm) for your iSub Tank clearomiser. Its long vertical coil and Japanese cotton wicks promote flavour and vapour production. Sold individually. 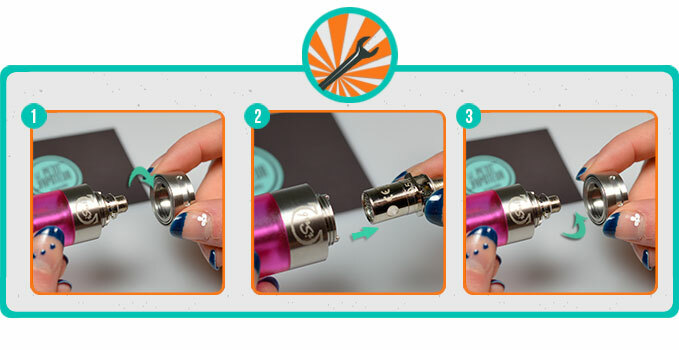 The Innokin iSub Tank coil is composed of a long vertical coil with Japanese cotton wicks designed for significant vapour production! The recommended operating range is 20 to 35 W.
Les meilleurs résistance pour mon meilleurs atomiser.